Robert Buchsbaum walks into a salt marsh on Boston’s North Shore. Around him towers a stand of bushy-topped Phragmites australis, an invasive plant commonly known as the common reed. Or, as some call it: the all-too-common reed. Buchsbaum kneels in the mud and begins to dig. Phragmites is an enemy that this regional scientist with the Massachusetts Audubon Society knows all too well. The plant, which typically grows about 13 feet high, looms over native marsh plants, blocking out their sunlight. When Phragmites sheds its lower leaves, or dies, it creates a thick layer of wrack that keeps native plants from germinating. Its stalks clog waterways, thwarting fish travel. Salt marsh sparrows avoid them. The roots, or rhizomes, secrete a chemical that prevents other plants from growing, and they grow so deep they are nearly impossible to pull out. That’s what Buchsbaum is kneeling in the mud at Rough Meadows Wildlife Sanctuary to demonstrate. He grabs a Phragmites root with both hands, leans back and pulls with all his might. Nothing. Phragmites isn’t going anywhere. But this stubborn bully of a plant might have a shot at redemption. 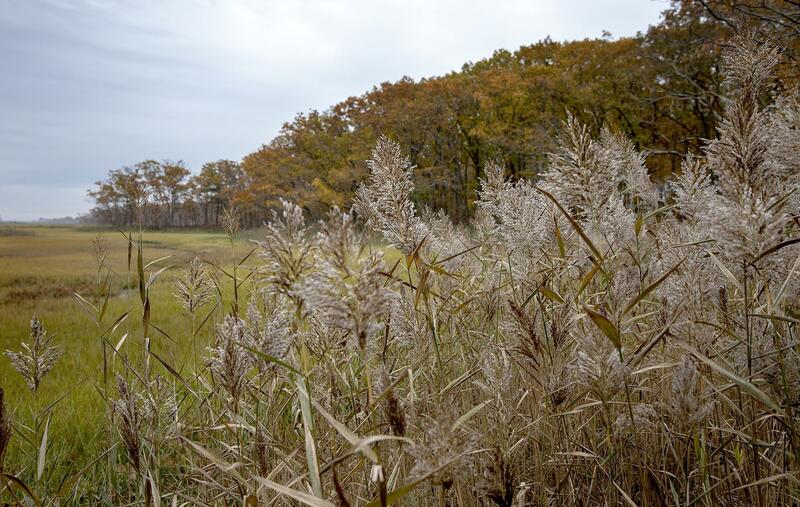 A recent study from the Smithsonian Environmental Research Center found that the very traits that make Phragmites a tough invader — larger plants, deeper roots, higher density — enable it to store more carbon in marshy peat. And as climate change races forward, carbon storage becomes a bigger part of the ecosystem equation. Davidson is quick to say that his research doesn’t advocate removing native plants in favor of Phragmites. While scientists have long studied carbon sequestration in forests and farmlands, says Davidson, they’ve more recently started to examine “blue carbon,” which is stored in marine habitats like marshes and mangroves. His study is one of the more recent to look at the differences in carbon storage between native and invasive coastal species. And while Davidson’s study is not definitive, its findings on Phragmites were surprising, and gave local ecologists food for thought. Giblin says the tradeoffs are complicated. Phragmites gives off methane, a potent greenhouse gas. And the plant only stores carbon permanently when it decomposes into peat, and the peat is left alone. But Phragmites may offer another advantage in the face of climate change — since it builds up so much, it can buffer marshes against sea level rise and storm surges. No scientists are advocating for actually planting Phragmites, and Mass. Audubon, the state, the National Park Service and many other groups have active programs to combat it. But where the invader has already won, or has overtaken a mudflat or brownfield, some think it may best be left alone. Back on the marsh, Mass. Audubon’s Buchsbaum says he bears the invader no ill will. But he doesn’t want to use it to combat climate change. But reducing our carbon footprint quickly enough to avoid the worst consequences of climate change won’t be easy. And it may mean opening our minds to some of our old enemies. UMass Amherst biologists who study climate change say they've discovered 16 giant viruses — previously unidentified — in a western Massachusetts forest. 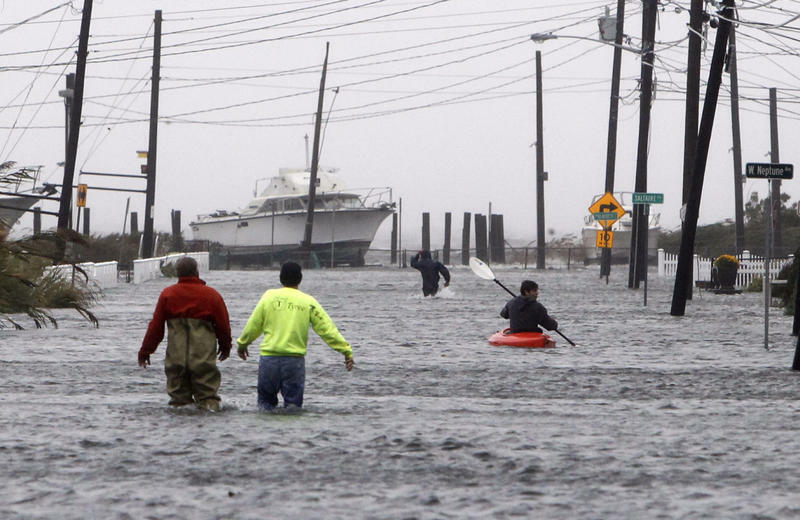 Climate change will hit the Northeast hard and soon, bringing threats to our health — and to fruit crops, ski resorts and the Atlantic cod. Those are some conclusions from the fourth National Climate Assessment, which was released on Friday — the day after Thanksgiving — in what some see as an attempt to blunt media coverage. Thirteen federal agencies contributed to the 1,656-page report, which is mandated by law and produced every four years. 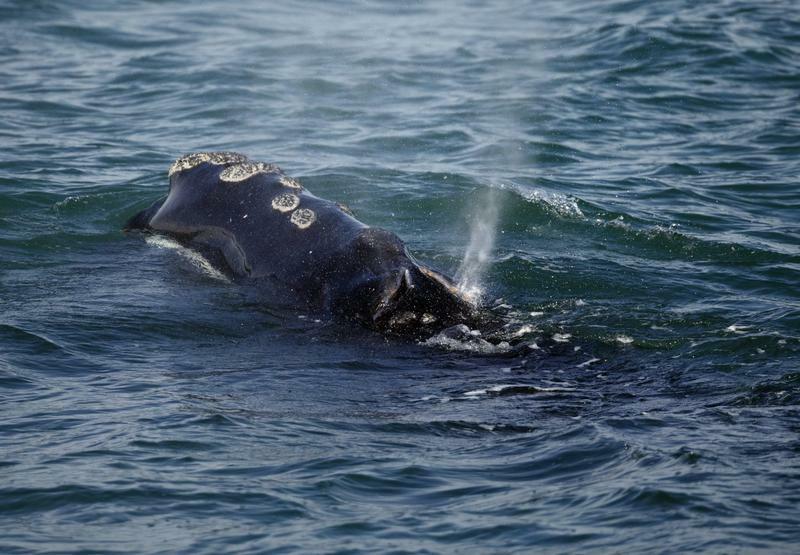 An updated estimate by National Oceanographic and Atmospheric Administration scientists pegged the number of North Atlantic right whales alive in 2016 in the low 440s. Scientists now say it’s likely that there are not more than 411 left. Researchers have finished their largest study to date on how ticks and warming winters are hurting moose in Northern New England. 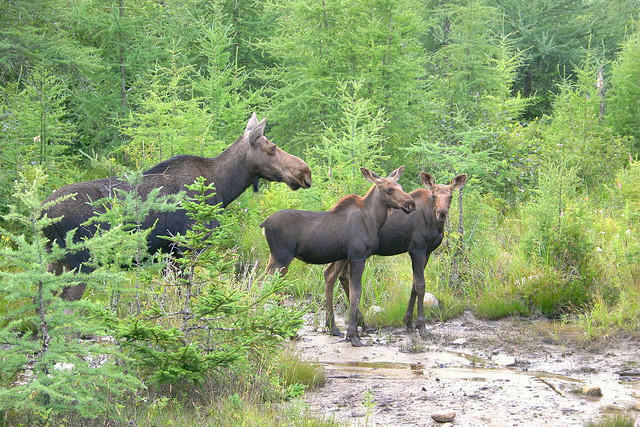 The data shows unprecedented death rates among moose calves -- more than 50 percent in four of the past five years, plus lower reproductive rates in adult moose across Maine, New Hampshire and Vermont.